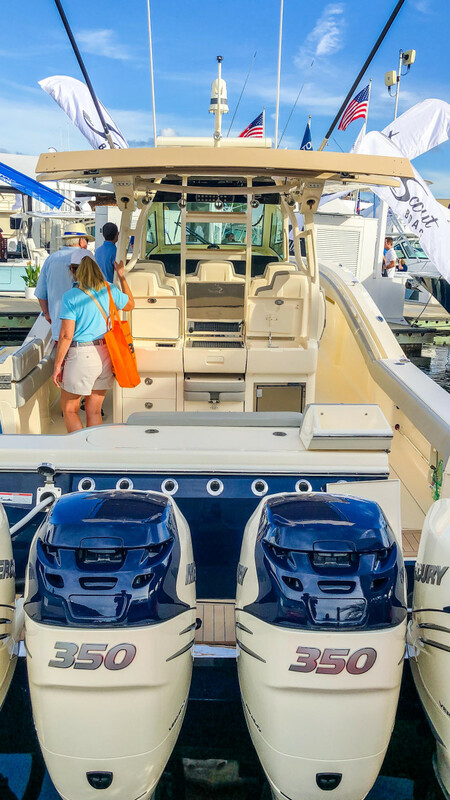 The National Marine Manufacturers Association reported today in its Currents e-newsletter that wholesale shipments of outboards in the United States were up 6.5 percent, year to date and year over year, through November for its control group of manufacturers. The group represents 95 percent of the market. NMMA said growth was led by engines 300 hp and greater (up 29 percent for the same period), followed by engines between 30 and 49.9 hp (up 23.5 percent). Four-strokes also led gains (up 13.1 percent for the same period). Total retail sales based on warranty card registrations were up 3.2 percent year to date and year over year through November, according to NMMA.